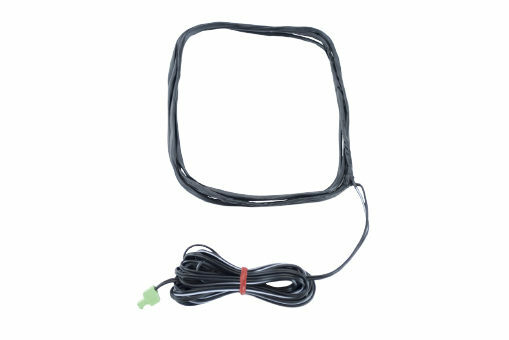 Our Counter Hearing Loop Aerial is for use with the Under the Counter Loop System, which is fixed under desks or counters. When connected to the 1 to 1 Hearing Loop Driver, it transmits a magnetic field enabling the telecoil in the hearing instrument to receive a signal from our hearing loop driver. It should be positioned within 1.2m of the user’s hearing instrument and secured using self-adhesive clips, P-clips or hot glue. It is flexible and can be moulded into the desired shape.